Mazzy Star, who haven’t made a record since 1996’s Among My Swan, have played shows here are there in the last ten years or so — most recently six shows in California last year. The band released two new songs in 2011 and have been working on a new album for a while now. Well it’s finally coming out — Seasons of Your Day will be released September 24 via Rhymes Of An Hour Records. My Bloody Valentine, Boards of Canada…what a year 2013 has been for long-in-the-works albums finally seeing the light of day. 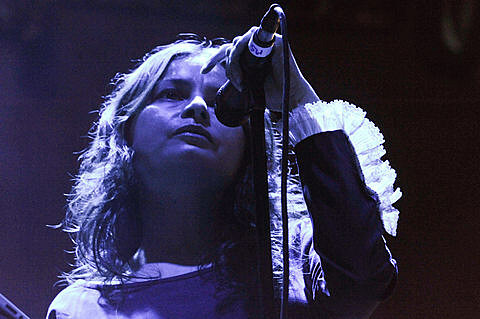 You can stream “California” from the new Mazzy Star album below.